Despite coming away from Sunday’s Milan-San Remo empty-handed, British WorldTour outfit Team Sky has retained its position at the top of the UCI WorldTour team ranking, with the squad’s Richie Porte still sat comfortably at the top of the rider ranking. 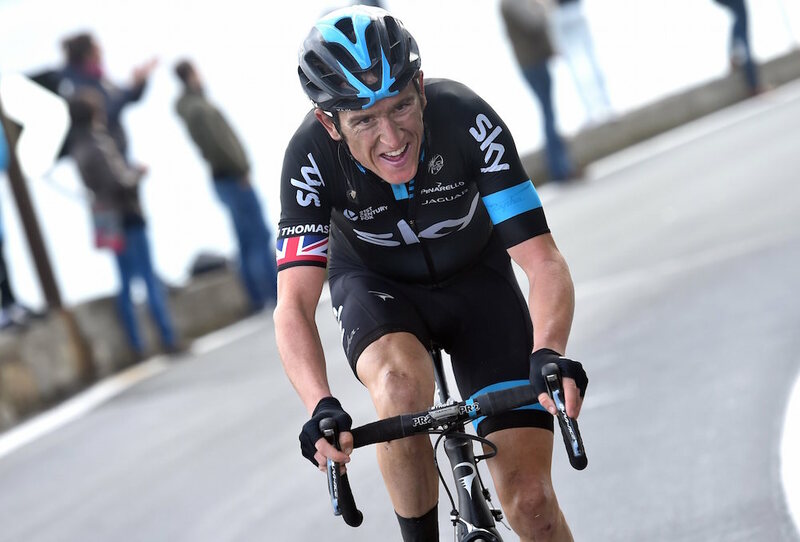 Sky’s Geraint Thomas and Ben Swift were in the mix during the finale of Milan-San Remo in Italy, but both riders finished outside of the top 10 with German John Degenkolb (Giant-Alpecin) taking the sprint victory ahead of Alexander Kristoff (Katusha) and Michael Matthews (Orica-GreenEdge). Degenkolb moves up to fourth place in the latest WorldTour ranking calculated after Milan-San Remo. Porte sits at the top with 198 points, largely thanks to his victory in Paris-Nice earlier in March and his second place overall in January’s Tour Down Under. Tour Down Under winner Rohan Dennis (BMC) is in second place with 114 points and Tirreno-Adriatico champion Nairo Quintana (Movistar) is in third. Thomas is the highest placed British rider in 18th position with 54 points. Sky tops the team ranking ahead of Movistar, with BMC in third. Of the 17 WorldTour teams, there is one without a single point so far: Cannondale-Garmin. The American squad has so far failed to collect any points in the WorldTour after four events. Great Britain has slumped further down the national ranking, dropping from 10th to 13th. Australia maintains its top spot, ahead of Colombia and the Netherlands in third. The next WorldTour events are: the Volta a Catalunya starting on Monday, March 23 and concluding on Sunday, March 29; E3 Harelbeke on Friday, March 27; and Ghent-Wevelgem on Sunday, March 29.